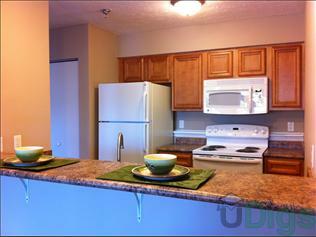 One bedroom apartments totally remodeled with new appliances and flooring. Located behind K-mart across from the eastside seven theater. $550 per month plus $300 deposit and app fee. This page contains information about McCarty Place Apartments and it's rental listings. All details have been provided by McCarty Place Apartments.